Many people are asking about how to remove mold and mildew from carpet?. It is very annoying because they can cause wheezing in asthma sufferers, produce unpleasant odor, and harm your carpet. To prevent those effects, you’d better check your carpet regularly. 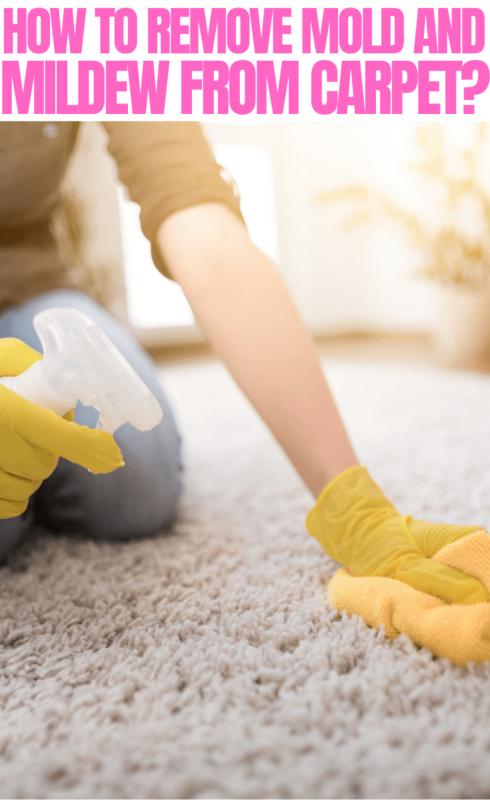 If mold and mildew have reached your carpet, you have to follow these tips to keep your carpet comfortable. You have to inspect your carpet regularly to prevent mold and mildew infect your carpet. If the mold and mildew have reached the base of your favorite carpet, you have to do some actions to remove those molds and mildew. 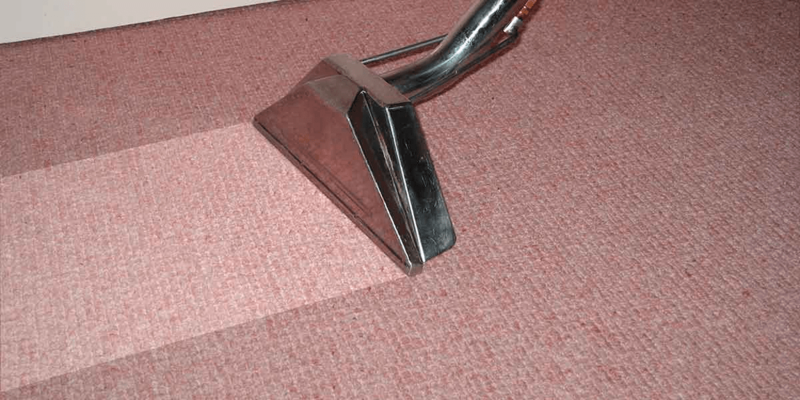 You may hire the professional carpet cleaner or clean by yourself. If the mold and mildew already infected almost the whole of your carpet, you need to buy the new one. Good ventilation is really important to keep your room stay healthy and to reduce humidity inside your room. If your room is a bit moist, it can invite mold and mildew to infect your carpet. To prevent that case, you have to open all windows and doors in the room where you keep your moldy carpet. If you decide to use chemical cleaning products, good ventilation will help you reduce the irritation of your eyes and even lungs. 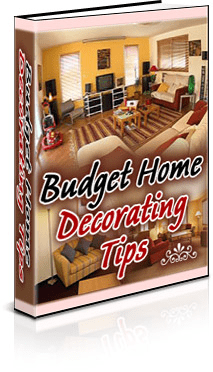 Read also: How to remove stubborn carpet stains with homemade cleaners? To keep your carpet free from mold and mildew, you need to hang your carpet outside to get the direct sunlight. Hanging your carpet outside for 1-2 days can help to kill the mold and mildew spores and it can remove the moist as well. If your carpet has been infected by the mold and mildew, you need to hang your carpet longer and it may take several days. Baking soda is also helpful for removing mold and mildew because it can reduce the unpleasant odor and absorb the moist. 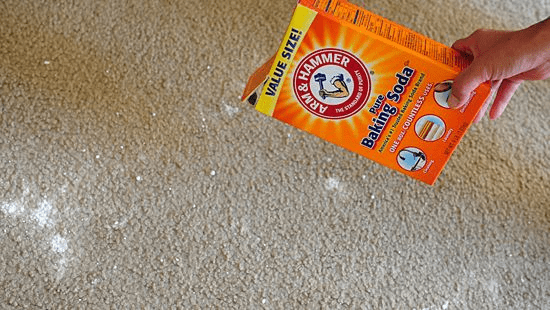 You need to spread the baking soda in the affected area, leave that carpet for a night, and vacuum it. Besides baking soda, you may use baby powder also for removing the mold and mildew. Vinegar can be used for removing several types of molds and mildews. This step is cheap and effective for you who are very busy. You only put vinegar in a bottle, then spread it in the infected area. Next, you need to blow dry the carpet or hang that carpet to get the direct sunlight. You can get anti-mold sprays in drugstores and supermarkets. Remember that you need to check the label provided for the instructions. Ensure that the substances are safe for your carpet. 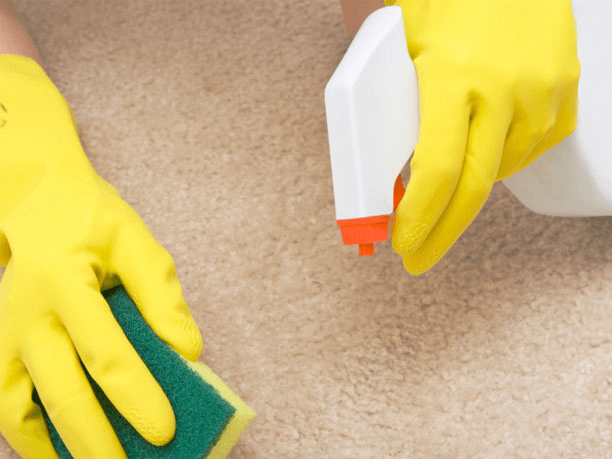 Don’t choose the product that can discolor or damage your carpet. Those are the tips that you need to consider when you have to remove mold and mildew on your carpet. 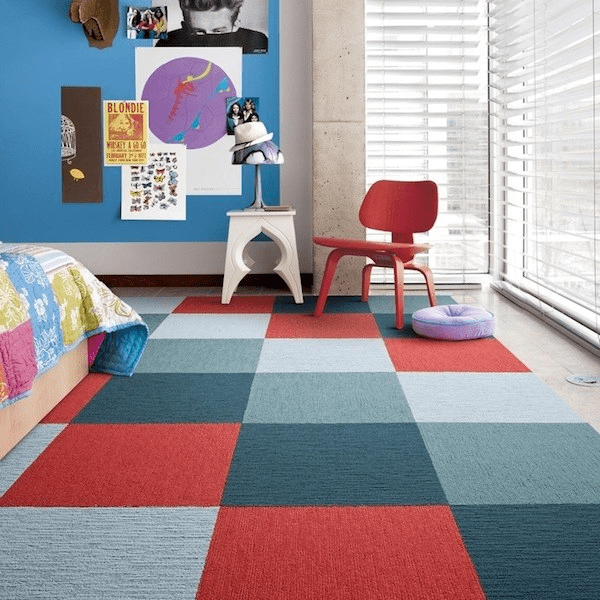 Let’s try those tips to keep your carpet comfortable and stay longer!